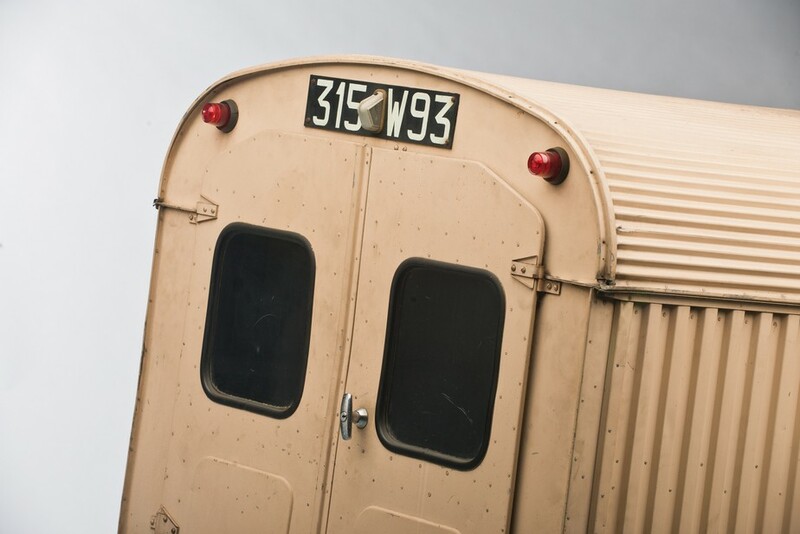 3D views of museum halls. 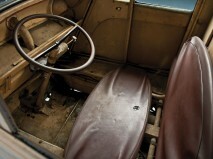 Country - . 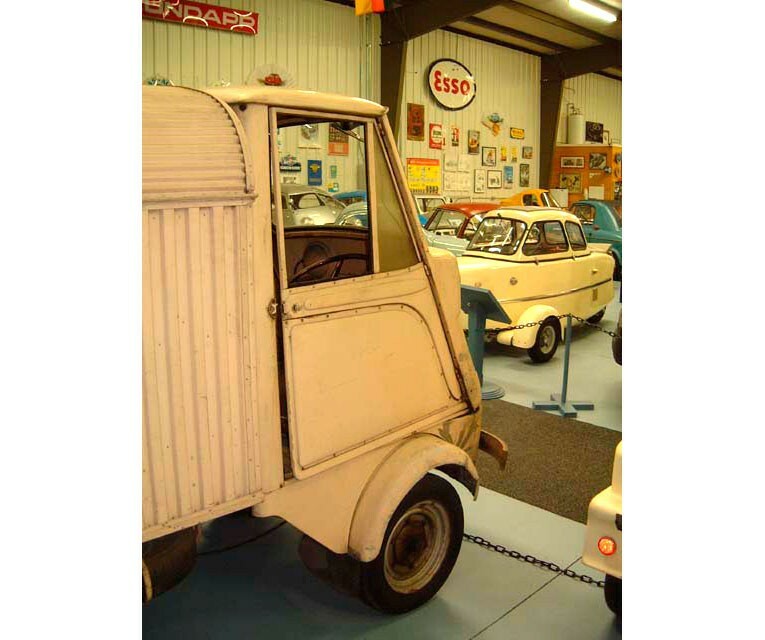 0 panoramas and detailed information on any of exhibits of the museum. 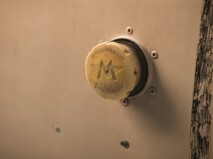 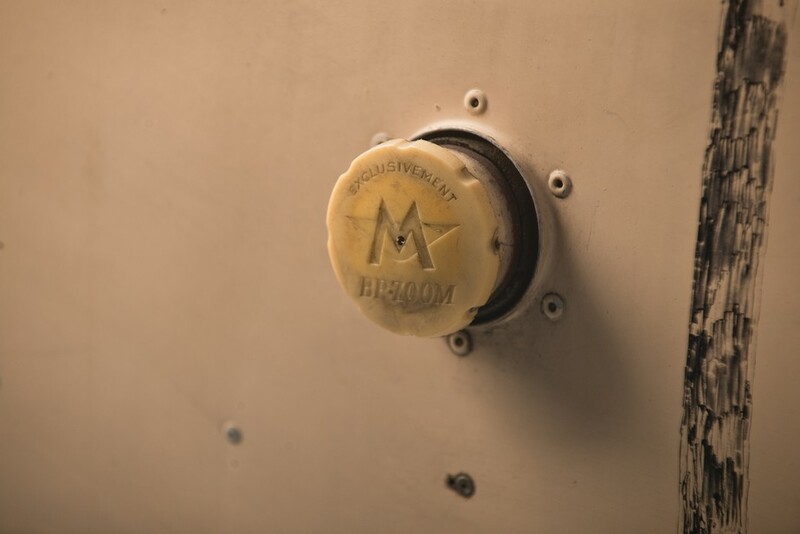 The well-known Parisian firm of Motobecane had been producers of motorcycles since 1922. 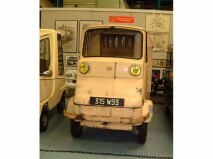 After World War II they concentrated on building mopeds and also larger (1 - 3 cylinder) engines. 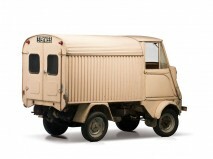 1974 they merged with the Italian MotoGuzzi-Benelli group. 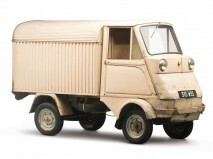 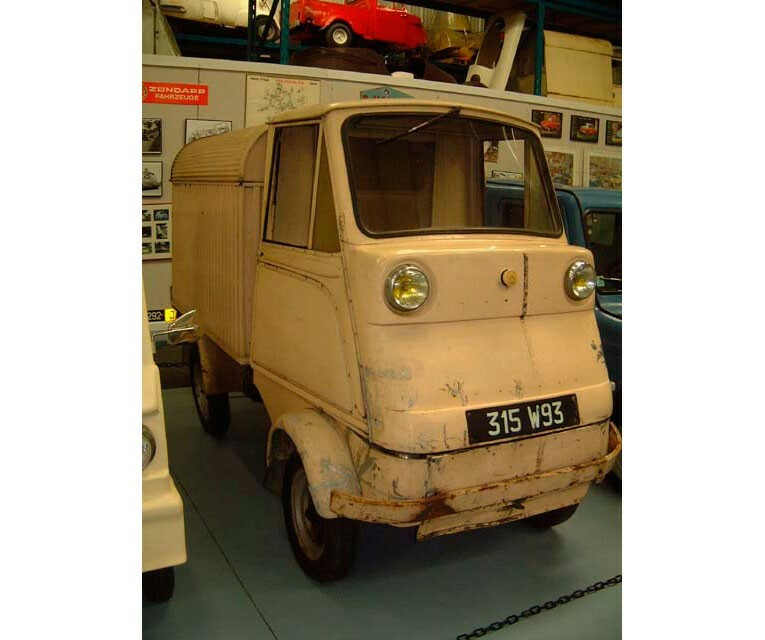 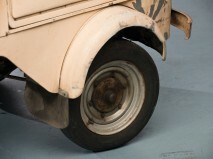 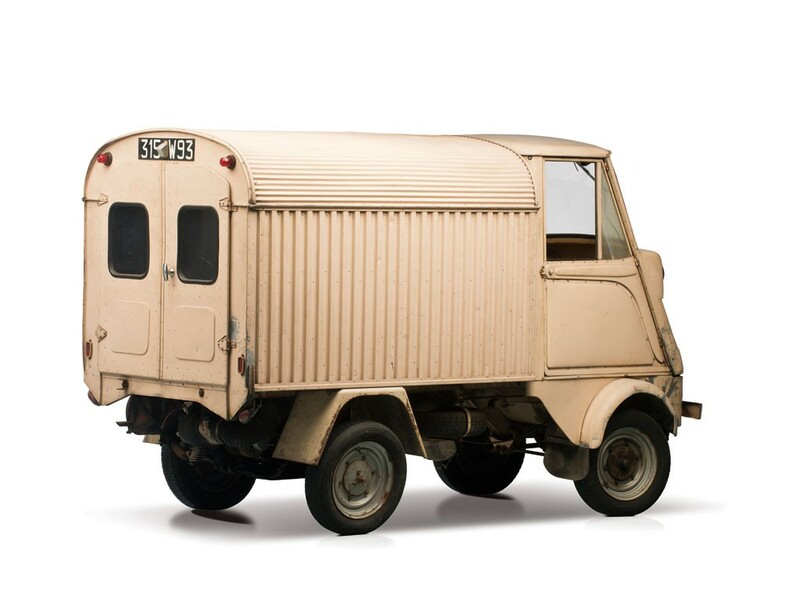 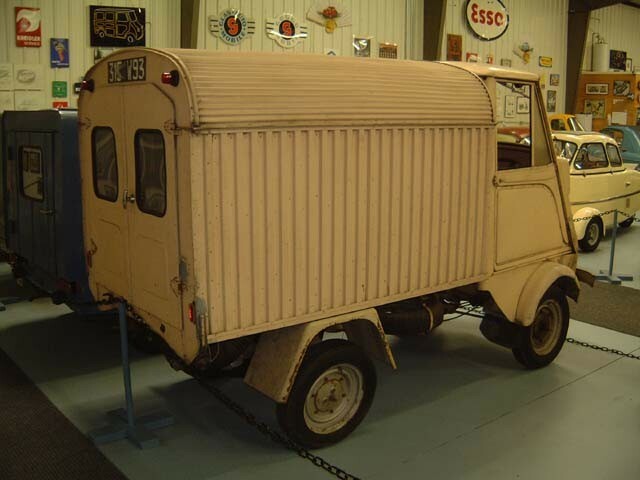 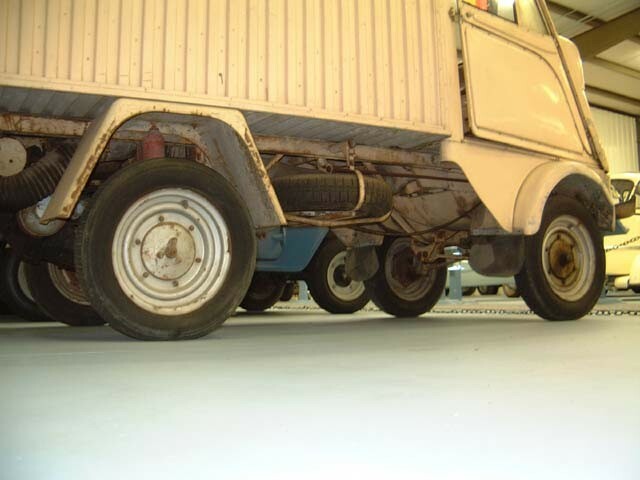 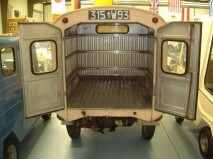 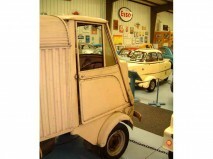 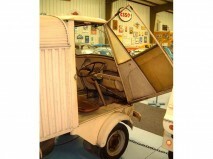 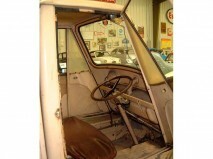 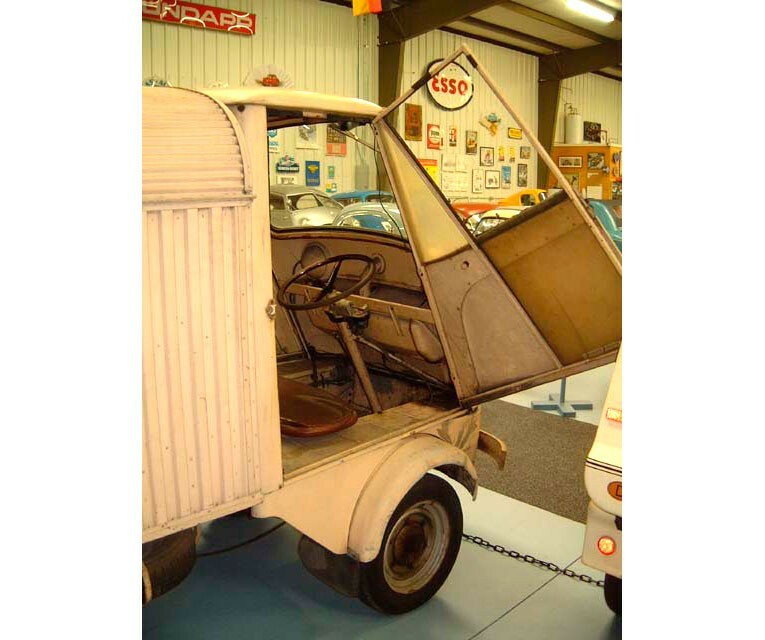 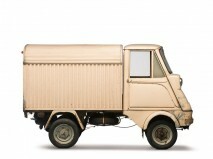 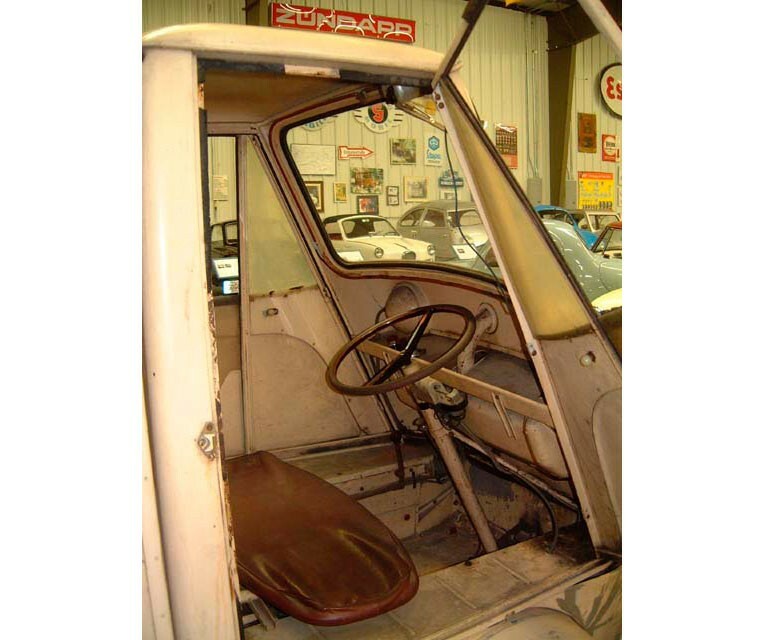 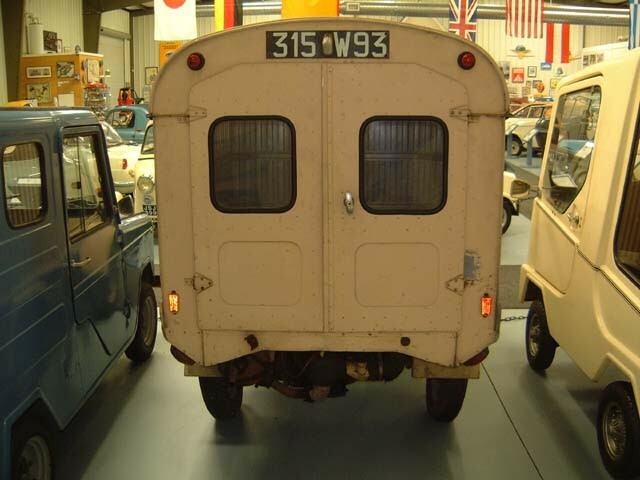 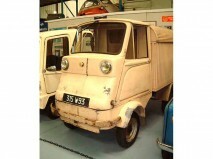 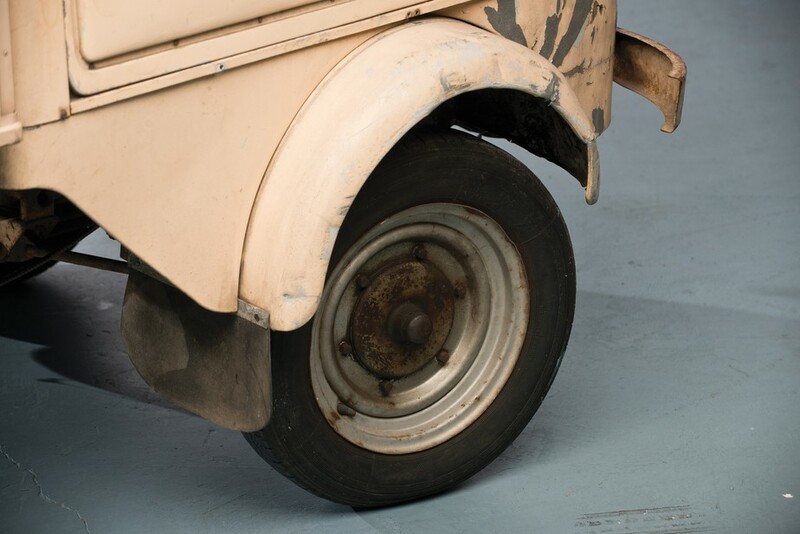 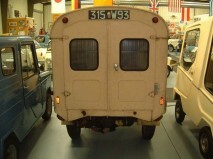 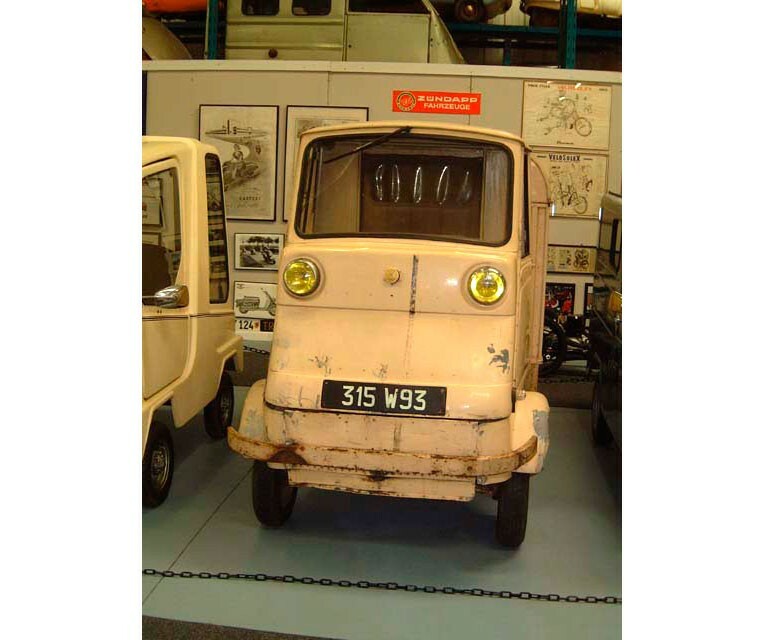 In the Mid-50's they developed a small 4-wheel vehicle with a removable windscreen without doors and top. 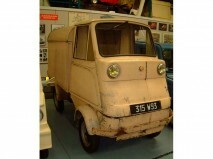 They used their own 125 cc engine, which was placed at the rear. 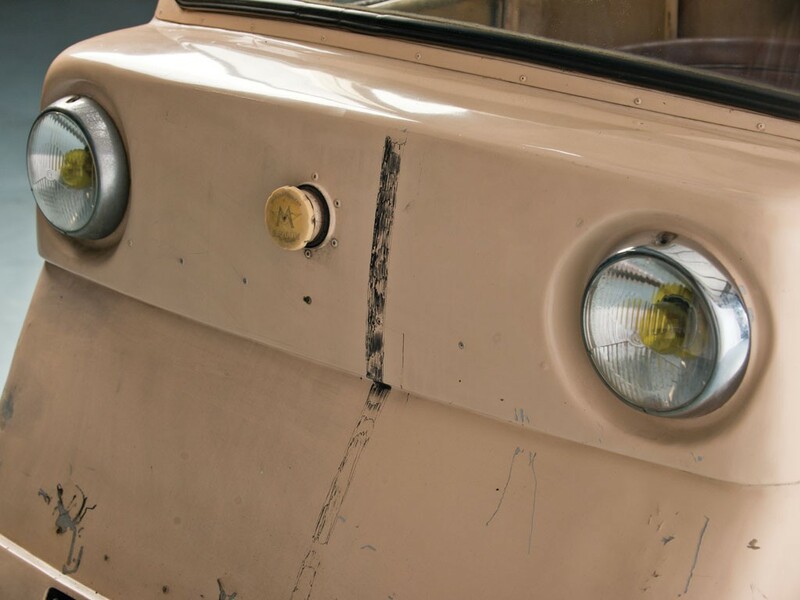 This vehicle remained a prototype. 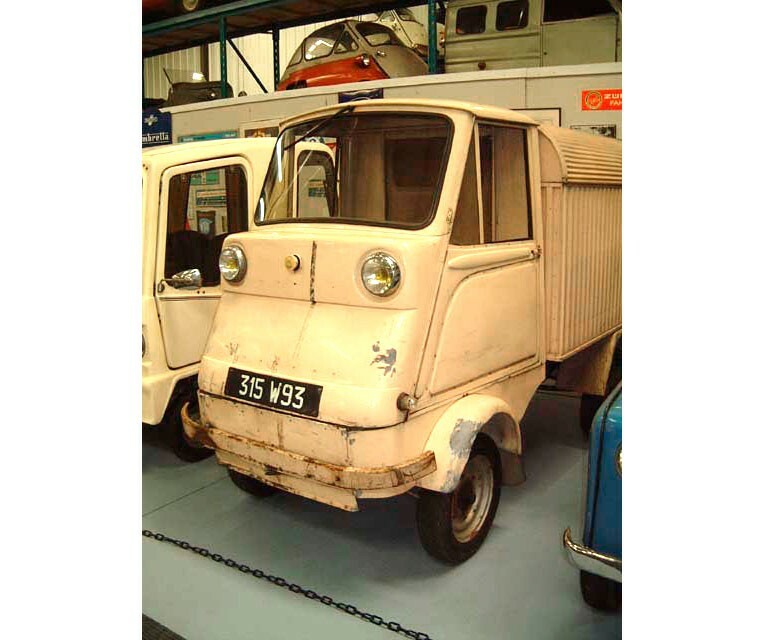 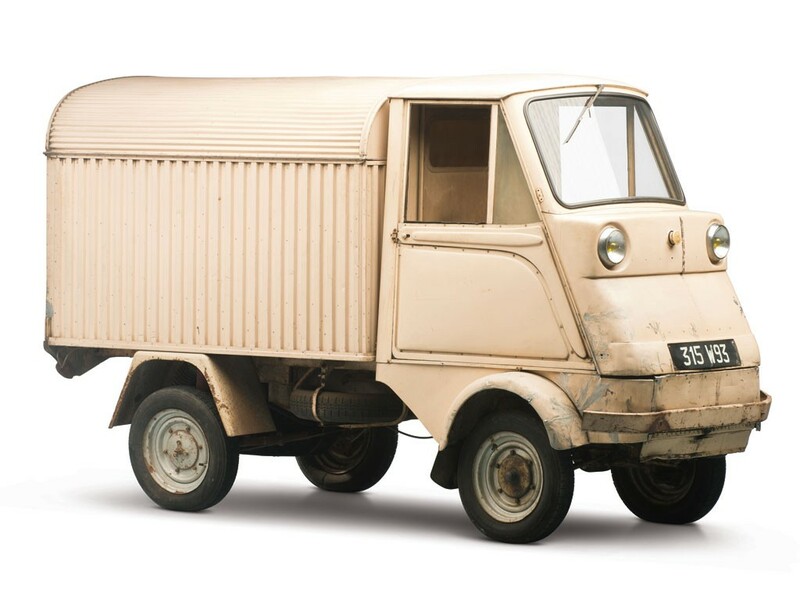 At the beginning of the 60's they produced a 4-wheel vehicle with Italian style and Japanese mechanicals with rear-wheel drive and also the 125 cc, one-cylinder, two-stroke engine. These vehicles were only used for test and exhibitions.